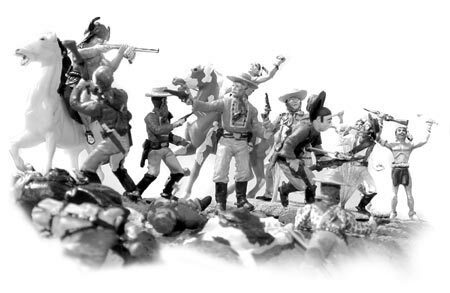 7th Cavalry Spectacular! 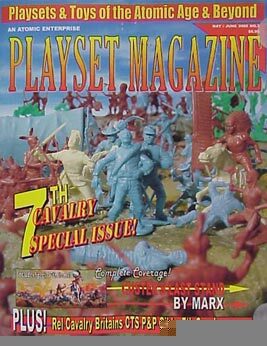 Complete coverage of Custer's Last Stand by Marx, Britain's, and other makers of plastic both new and old. You'll also get a "fresh" look at what really happened at Little Big Horn as told by some of the surviviors - the Indians. And there's plenty of great items offered for sale by our advertisers.